The Corbetts are Scotlands mountains between 2,500 and 2,999 feet in height. They are less visited but in most cases more accessible than the ever-popular Munros, and frequently offer better views when the 3000ers are shrouded in cloud. Their lower altitude also means the walks tend to be shorter meaning they can be tackled easily between breakfast and dinner and during the short daylight hours in winter. 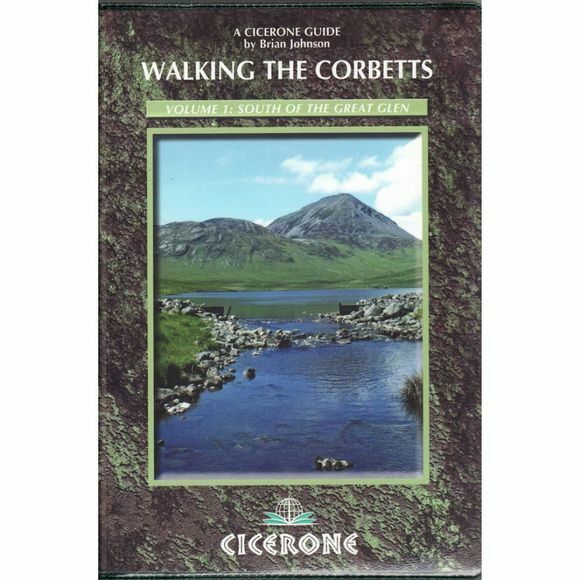 This first volume of a two-volume guidebook to all the Corbetts describes the best ascents of the 112 Corbetts south of the Great Glen, in 95 routes.